Vive and Rift only through SteamVR. 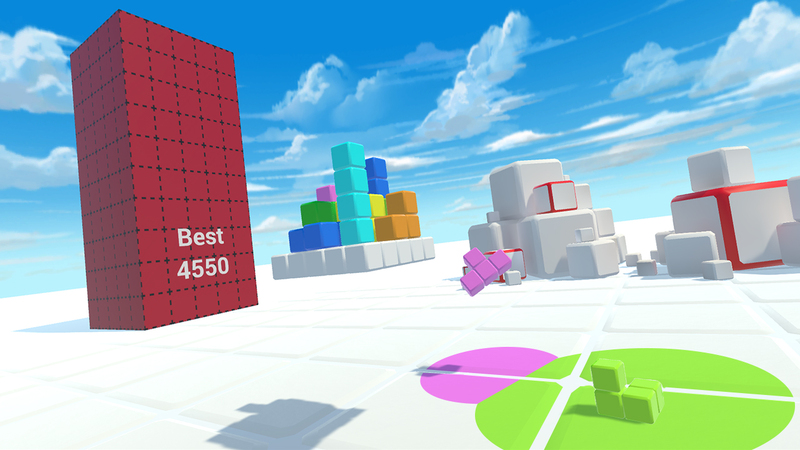 FlickBlocks mixes classic gameplay with VR to create an experimental game that's high intensity action and strategy. 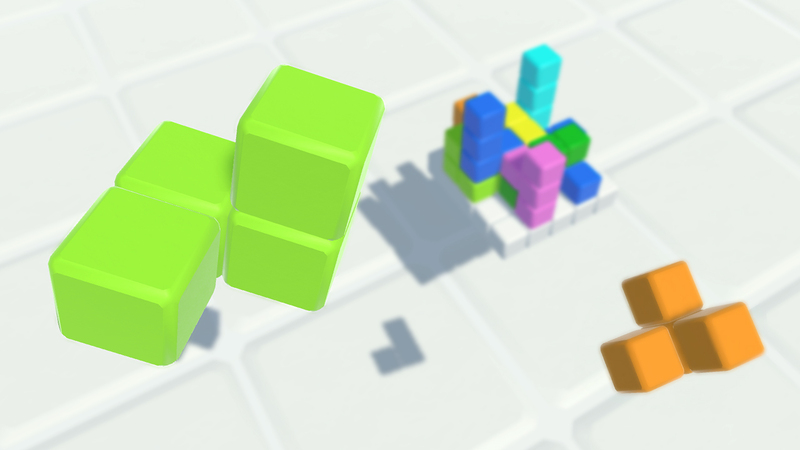 The game is currently in a prototype stage, but let us know what you think in comments and feedback! - Grab pieces by pulling and holding the trigger. Start stacking. 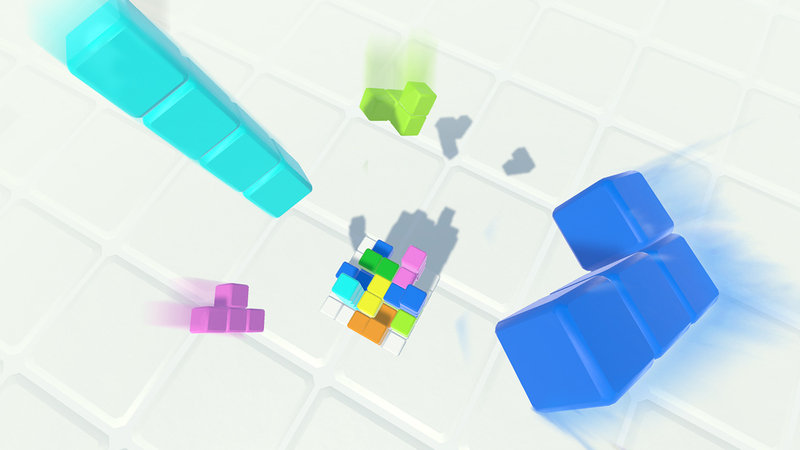 - Fill a layer with blocks to score points. - Lose if more than 3 pieces are on the ground at same time. Comments, feedbacks? Reach out to us!